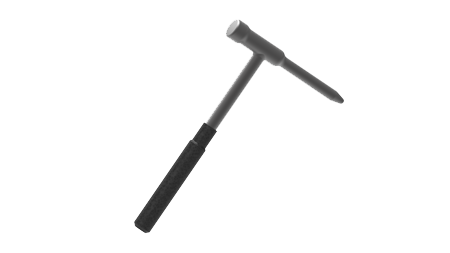 Abrasion tooth for abrasive soils and rocks such as granite, basalt and sandstone. Standard bottom leg adapter. 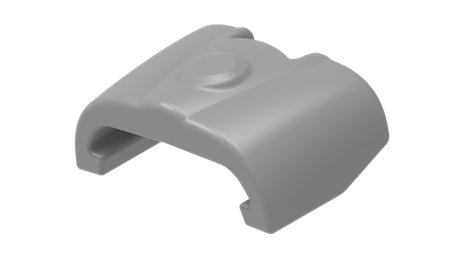 Low profile design, improved flow of material in and out of bucket. 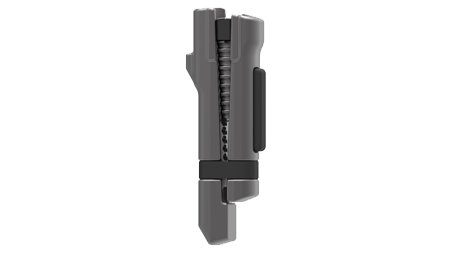 Bottom leg adapter with a mechanical wear cap. The wear cap prolongs the lifetime of the adapter. Exchange the wear cap when worn. 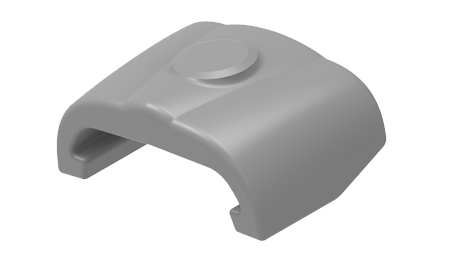 Casted corner adapter with a mechanical wear cap. 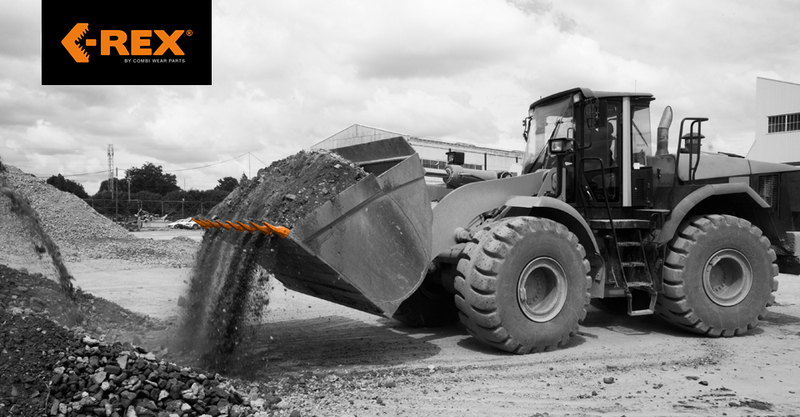 The welded adapter is designed to withstand the toughest working conditions. 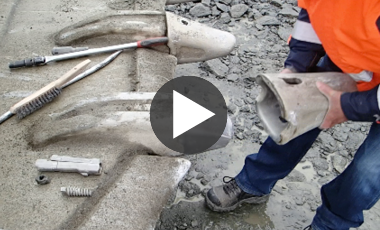 The mechanical wear cap is used together with the casted corner excavator adapter. It prolongs the lifetime of the adapter and is kept in place by the tooth. 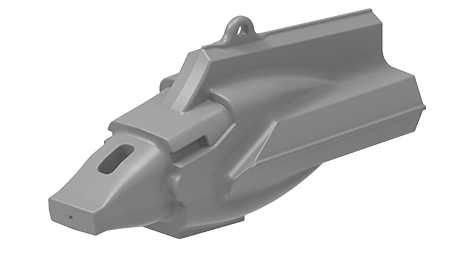 Standard tooth with slim design for optimal penetration and durability in general purpose applications. 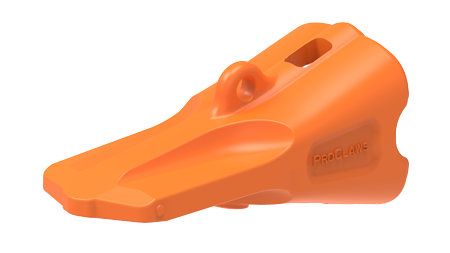 Mechanical reusable lock for safer mounting and dismounting. 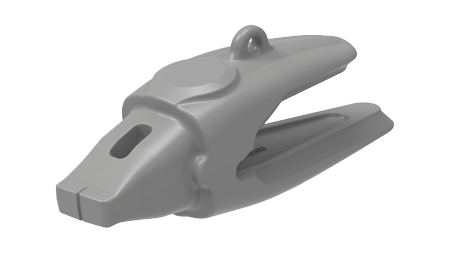 Generates a tight fit between tooth and adapter. 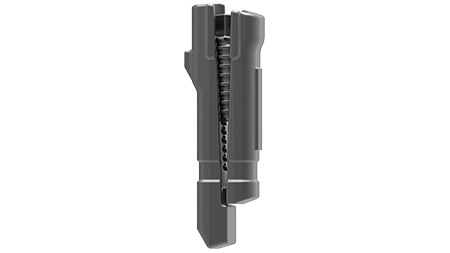 Penetration tooth with added body mass and narrow tip combines penetration with impact and abrasion resistance. 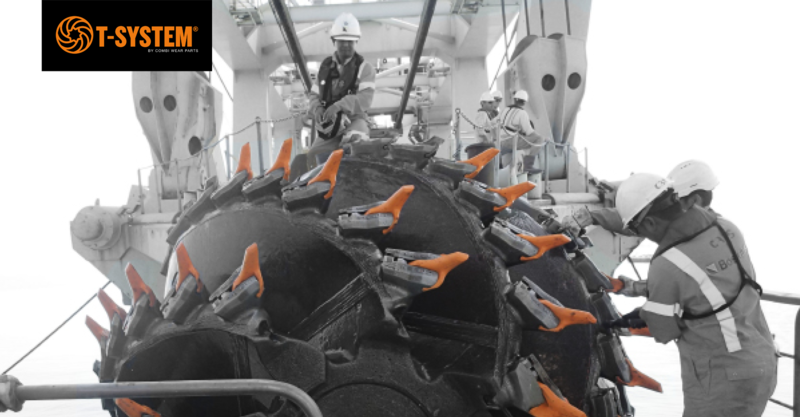 Mechanical reusable lock for work in hot slag application with safer mounting and dismounting. 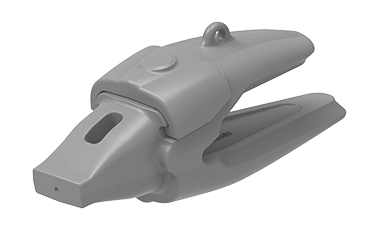 Generates a tight fit between tooth and adapter. 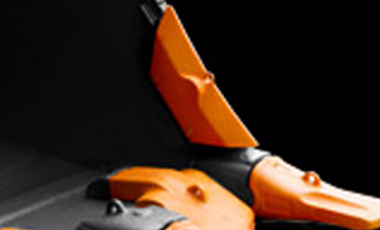 The standard lock is easy to mount and dismount using the T-tool. The rubber core generates pretention, between the the tooth and adapter, on the tooth. 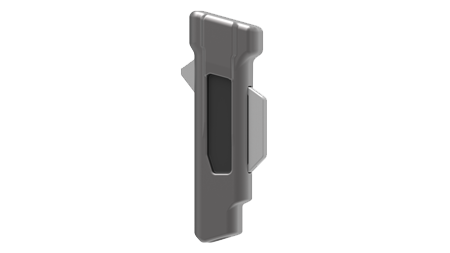 Tool for mounting and dismounting the locking device. Simplifies the change of teeth and is recommended for safety reasons. The mechanical wear cap is used together with the wear cap adapter. It prolongs the lifetime of the adapter and is kept in place by the tooth. 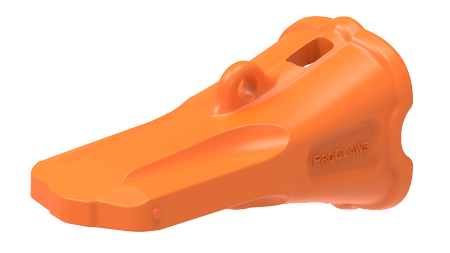 The wear indicators on the ProClaws teeth and adapters ensure optimal performance at all times and signals when the part is due for change. Do you want more information? Feel free to get in touch. Besides our teeth and adapter, we have a lot of other products that helps improve your productivity. 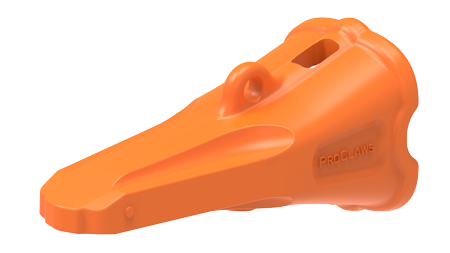 ProClaw is extremely user-friendly and exchanging teeth is both safe and easy. Do you want to see for yourself? Watch the video here.